This is a customized product, haven\'t in stock, the production time is about 20 days. After placing an order, please help extend the lead time to 20 days. and contact with us to confirm more customized details and shipping terms. If order is placed by mistake or you don\'t need no longer, please cancel the order with using "Other Reasons" for canceling reason before we enter production process. otherwise, the order can not be cancelled no longer. 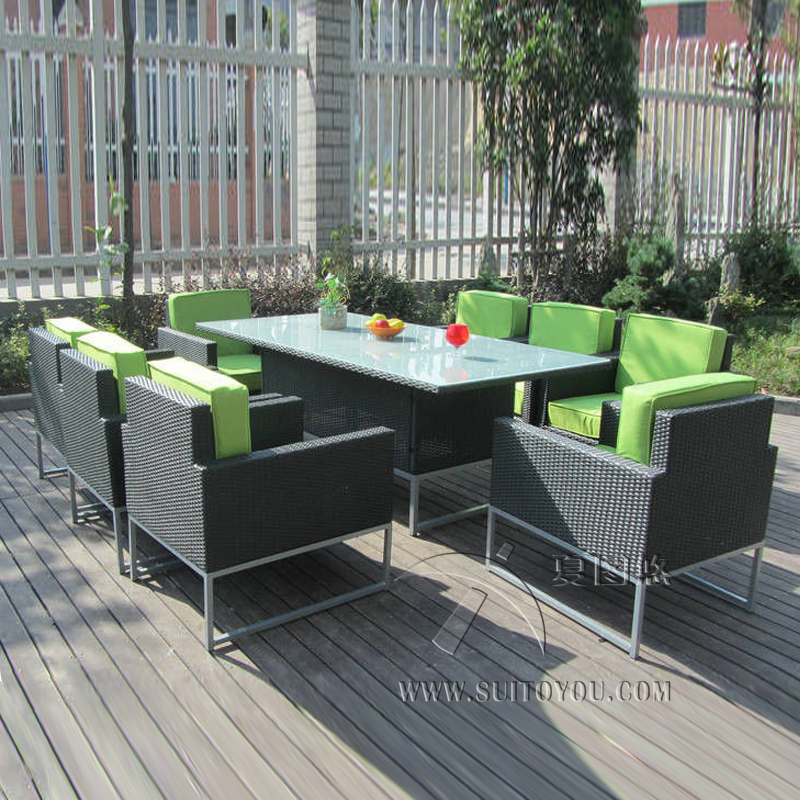 8* rattan sofa w/cushion overall size: 65x75x80cm,packing: 77x87x122cm/2pcs/ctn. 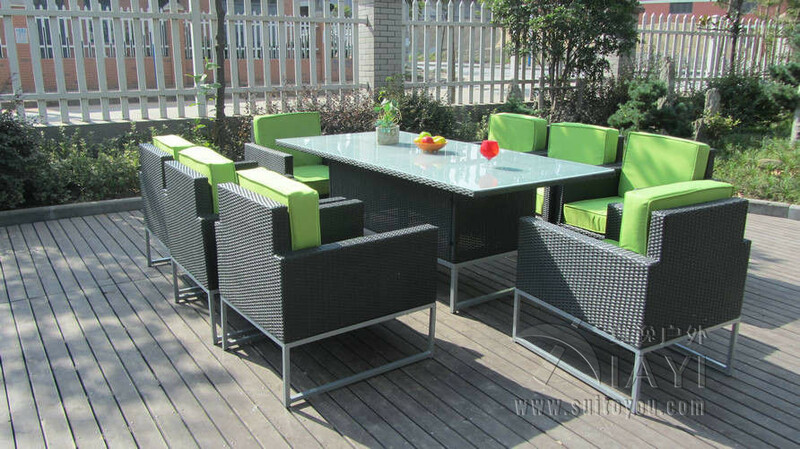 1* rattan table w/glass overall size: 200x100x75cm,packing: 202x102x22cm/pc/ctn.